Who says coloring is just for the kids? 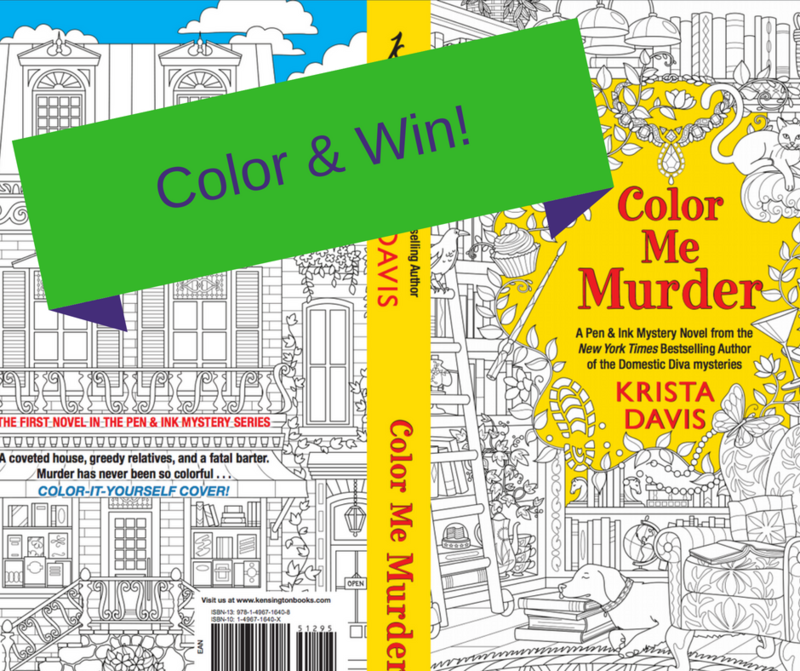 Get out your colored pencils, markers, and pens because I have a FUN opportunity for you from author Krista Davis! 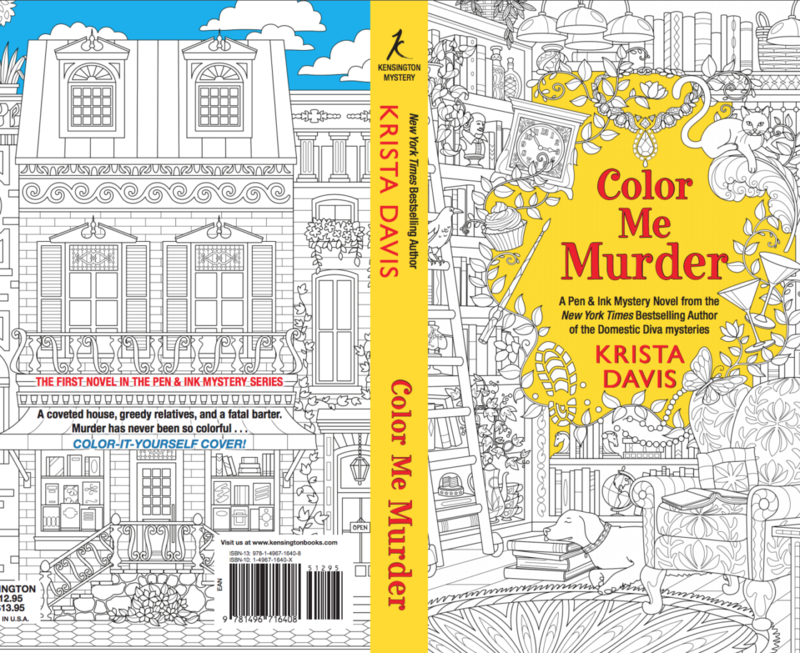 Print out and color the cover of Color Me Murder by Krista Davis. You can download your copy here. Take a picture of your creation and share it to social media with the hashtag #ColorMeMurder. All entries must be posted by Thursday, May 31, 2018. If you have the book, you are more than welcome to color the cover and tag your picture of that. You are welcome to submit a partially colored image. Coloring just the front or the back counts. Coloring just one section counts. This is meant to be fun, not overwhelming. 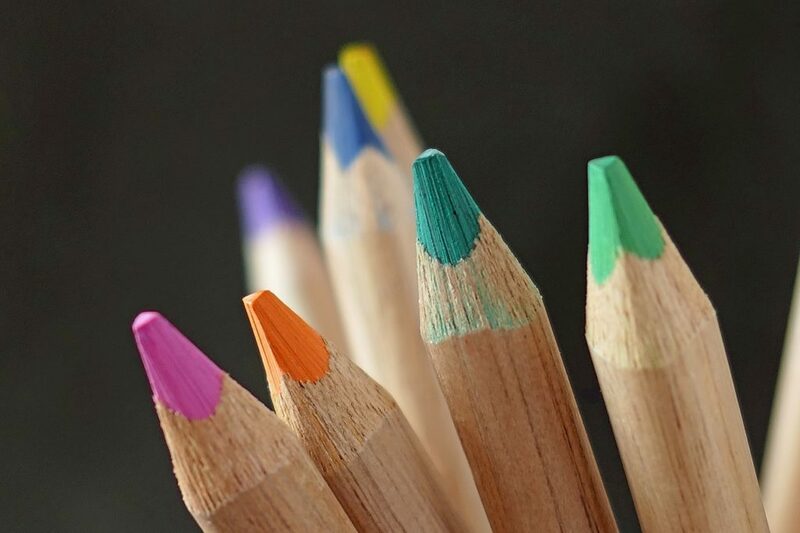 Just color what is fun to you and post your picture of it. Continental United States residents only are eligible to win. Winners will be drawn at random on Friday, June 1, 2018.
Who is ready to color and win? I can’t wait to see what creations you come up with. Have fun and happy coloring! 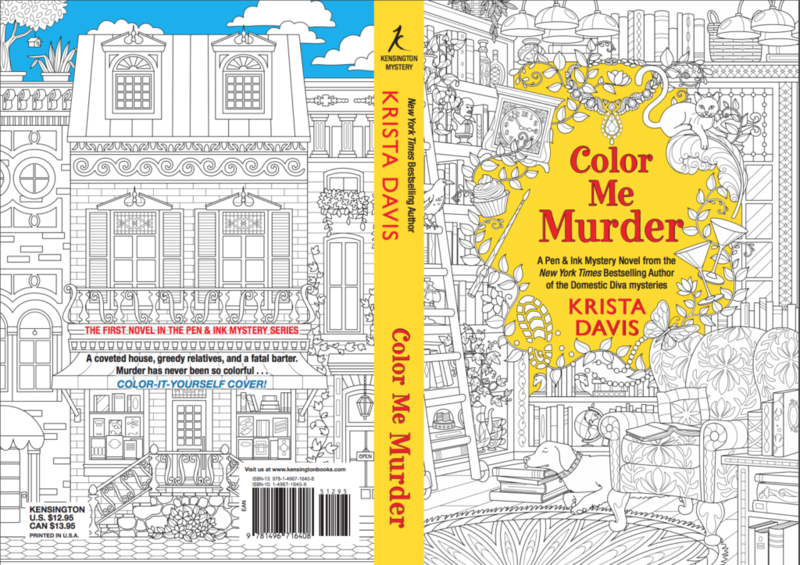 If you haven’t already checked out the first book in Krista’s Pen & Ink Mystery Series, Color Me Murder, you can learn more about the book here.